For nearly a full year, Fiat Chrysler Automobiles had experienced months of consecutive sales growth. Unfortunately for the automaker, that lofty streak came to an end in February. Instead, FCA sales were down by a slight 2 percent last month. FCA sold a total of 162,036 vehicles in the U.S. during the February sales month. By comparison, FCA sold 165,903 vehicles during February of 2018. Of course, this sales loss isn’t exactly a surprise for FCA. Instead, the automaker anticipated it, due to factors like the U.S. government shutdown and chilling polar vortexes near the beginning of the month. That said, FCA is likely upset that its “golden goose,” the Jeep brand, suffered a 4 percent sales loss last month. FCA sold a total of 67,705 Jeep vehicles, compared to the 70,020 Jeep vehicles it sold a year prior. Fortunately, the Jeep Cherokee continued to be a popular choice. Sales for the model were up 31 percent, with 16,020 units delivered. FCA’s other sales powerhouse, the Ram brand, also brought in plenty of sales. Ram’s February sales were up 24 percent last month. Much of that sales success can be attributed to the newly-redesigned Ram 1500. Ram sold 39,950 pickup trucks during February. 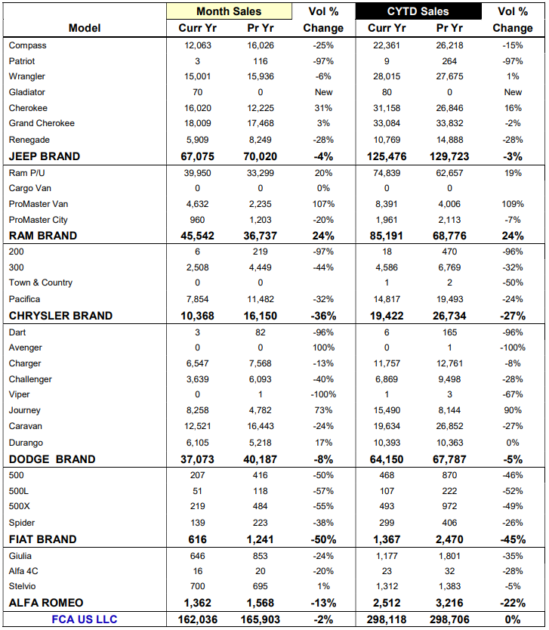 Dodge’s lineup of SUVs continued to see sales growth. 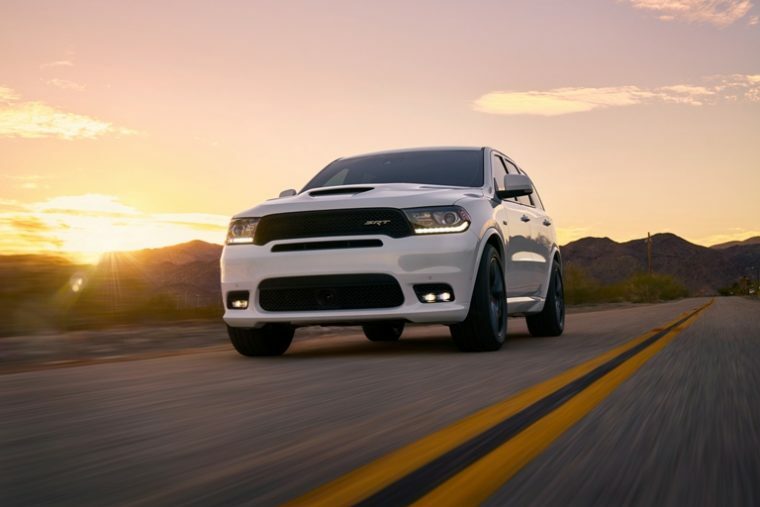 Sales for the Durango were up 17 percent, while Journey sales increased 73 percent. The Dodge brand as a whole experienced some sales setbacks. Dodge sold 37,073 units last month, a sales decline of 8 percent. Still, Chrysler experienced the largest sales declines of FCA’s major brands. By the end of February, FCA sold 10,368 Chrysler vehicles, a 36 percent sales decline. 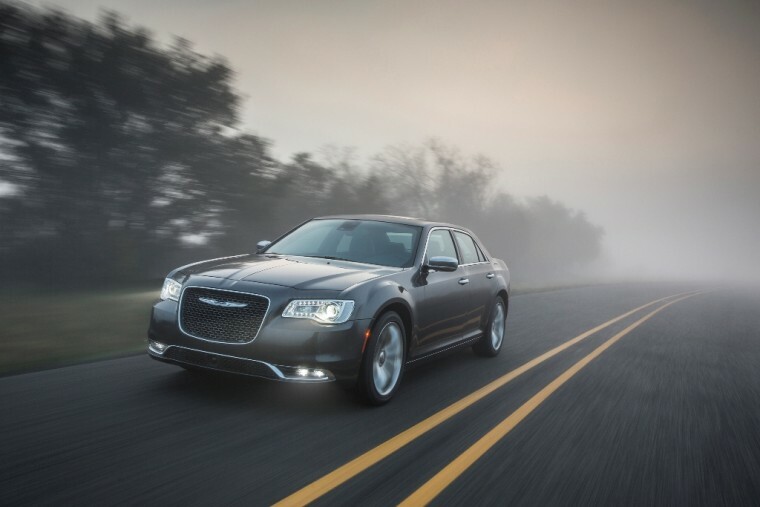 Sales for the Chrysler 300 were down 44 percent, with only 2,508 models sold. Furthermore, the Chrysler Pacifica’s sales fell 32 percent to 7,854 units. 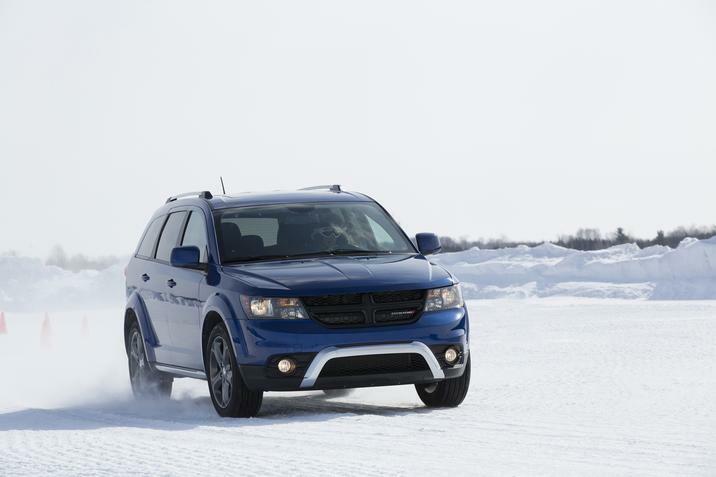 Now that the worst of the winter weather should be out of the way, Dodge is hoping that sales start to improve. At the moment, year-to-date sales remain practically stagnant, with 298,118 vehicles sold so far this year compared to the 298,706 vehicles sold during the first two months of 2018.